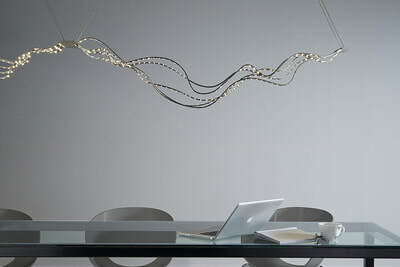 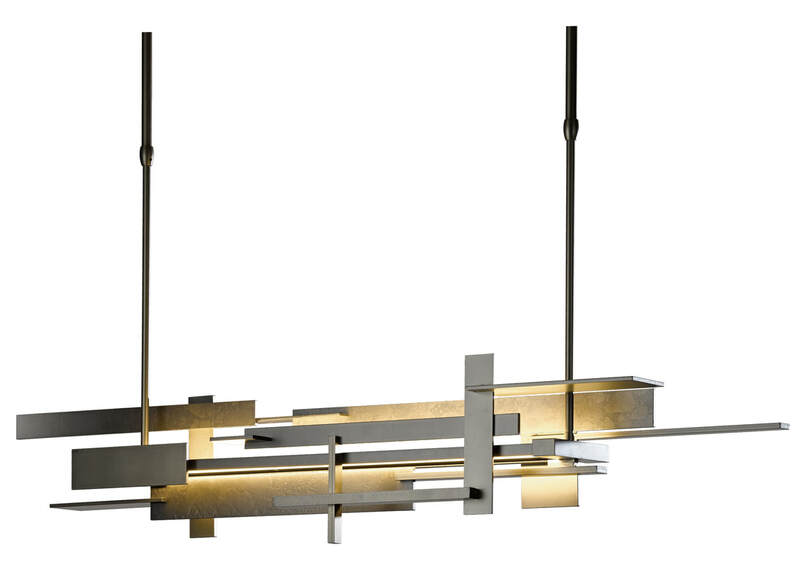 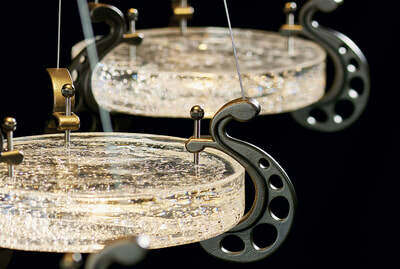 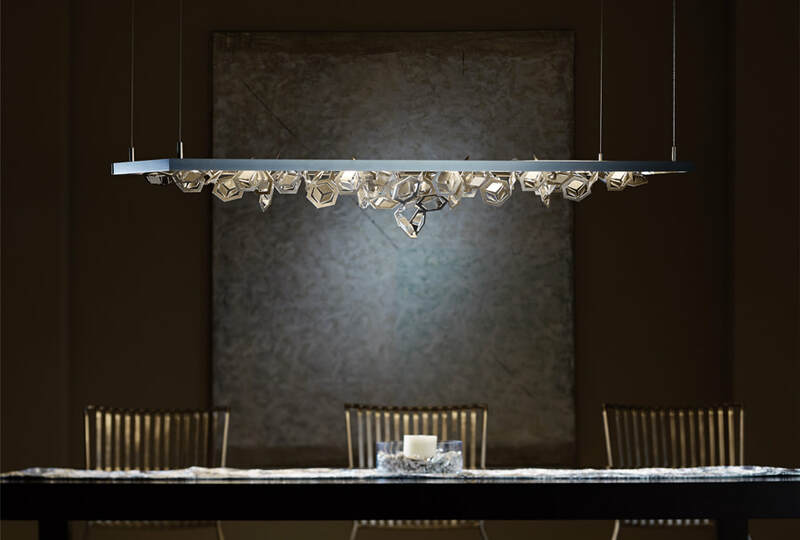 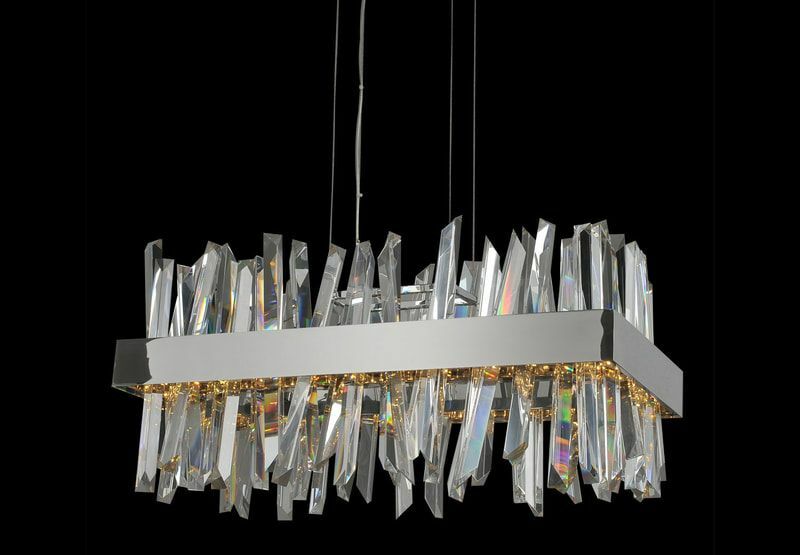 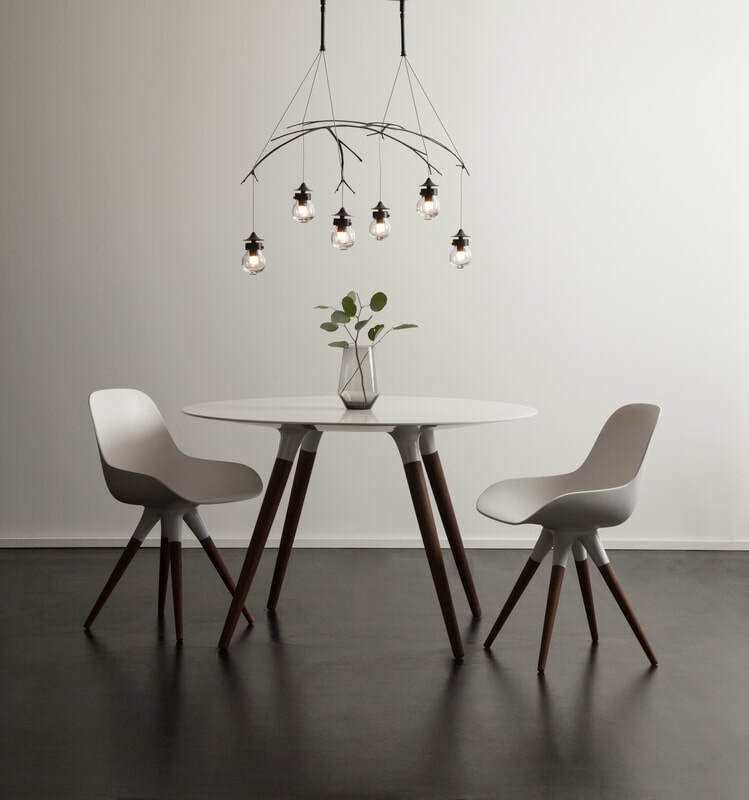 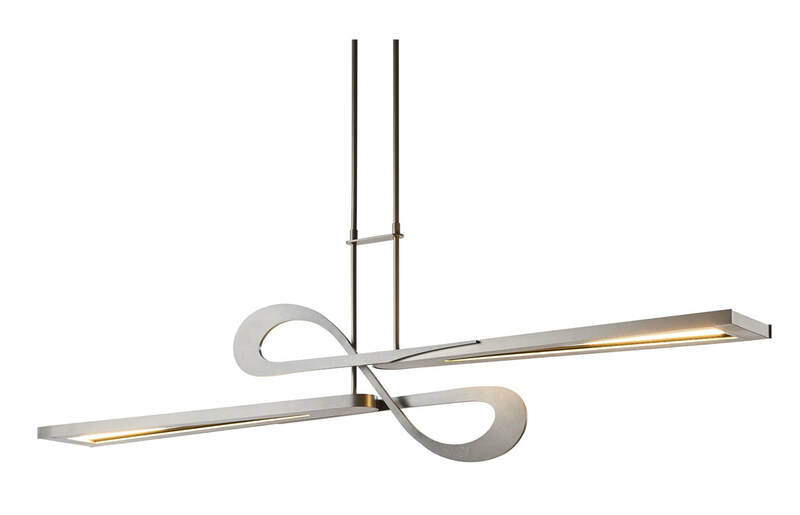 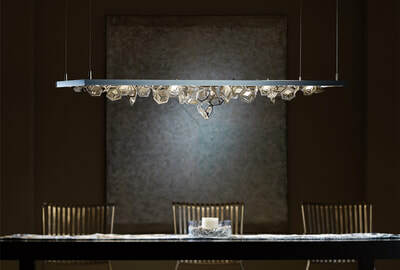 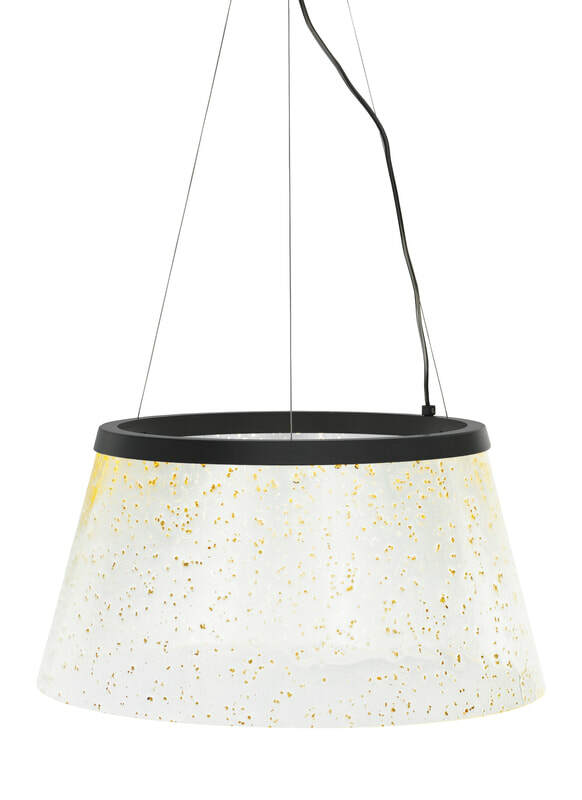 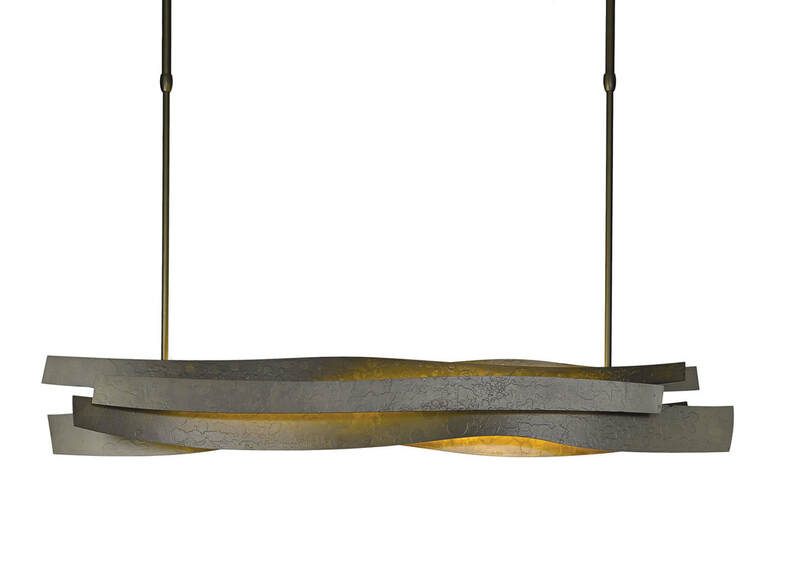 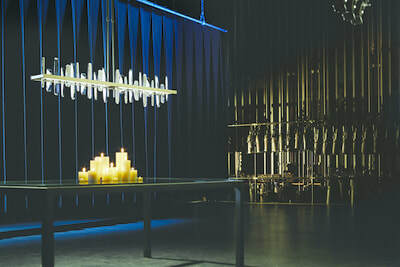 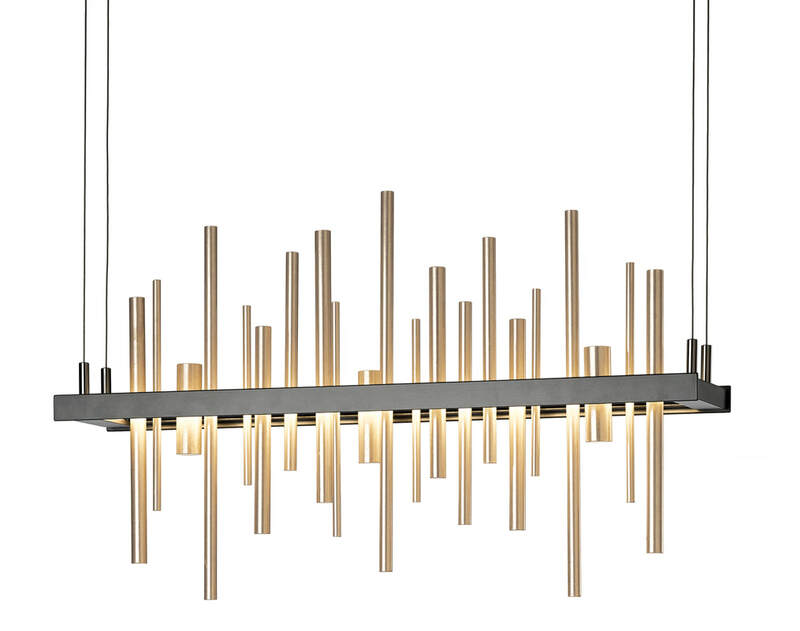 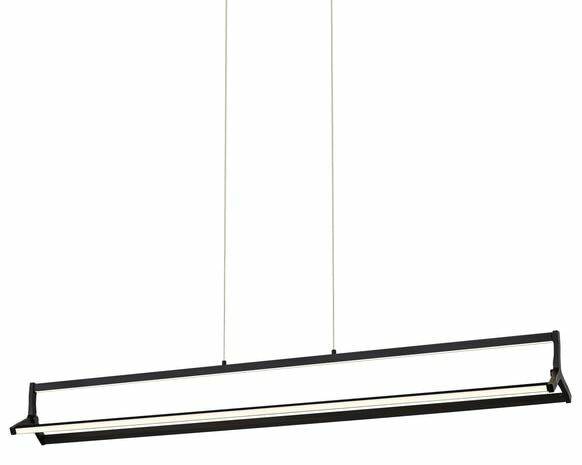 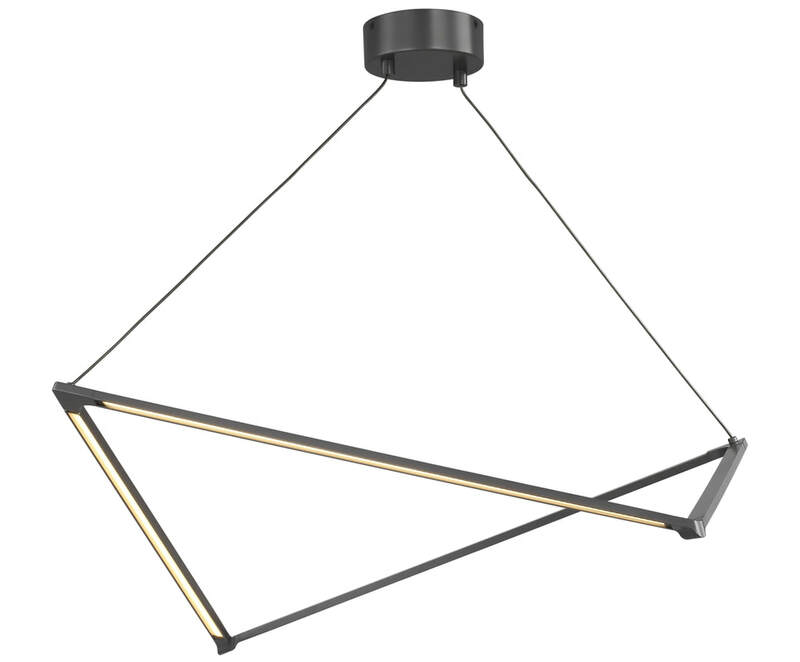 There are hundreds of designer LED pendants available from top international designers. 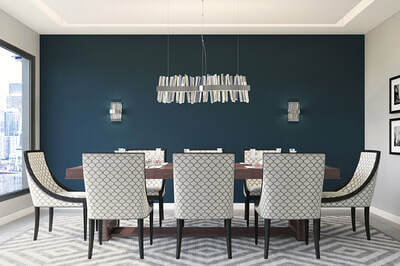 From traditional to contemporary, the choices are amazing. 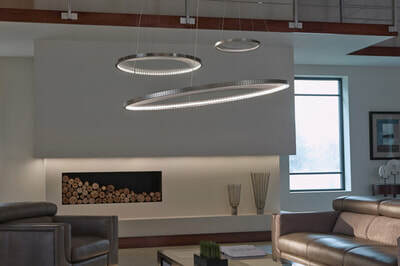 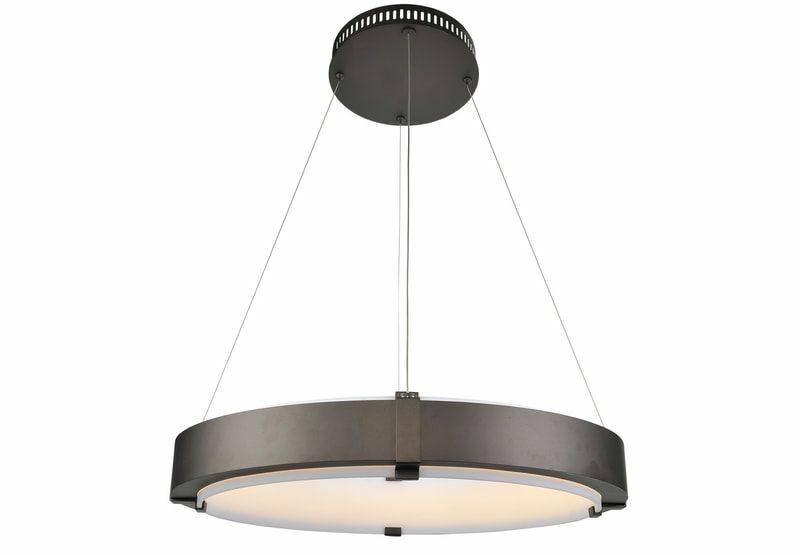 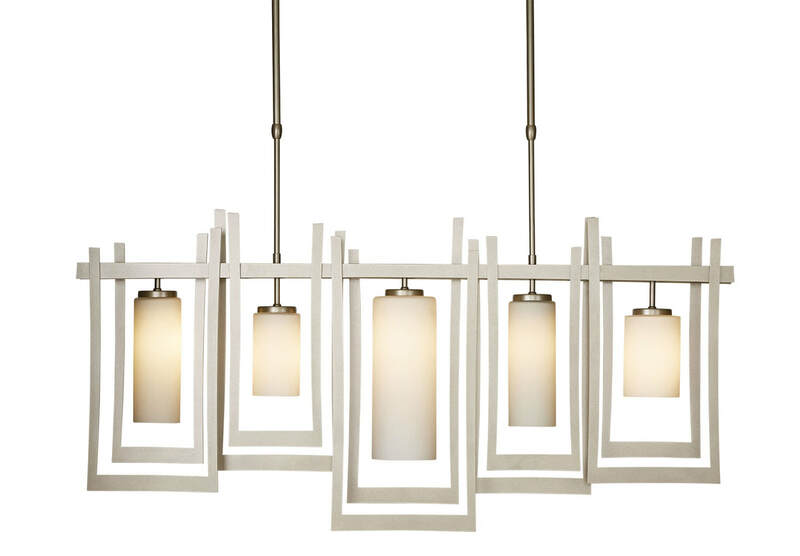 TLC has a showroom display of LED pendants and can help you find your perfect LED pendant. ​ LED technology, but paired with exciting designs, the look is incredible! 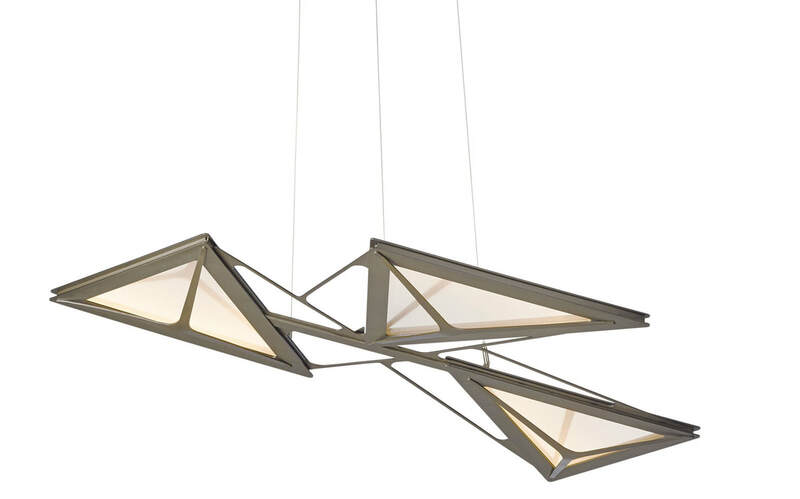 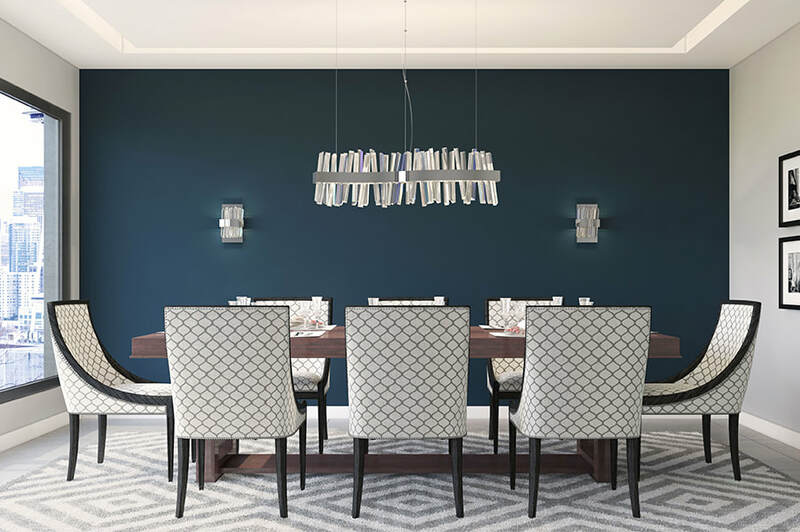 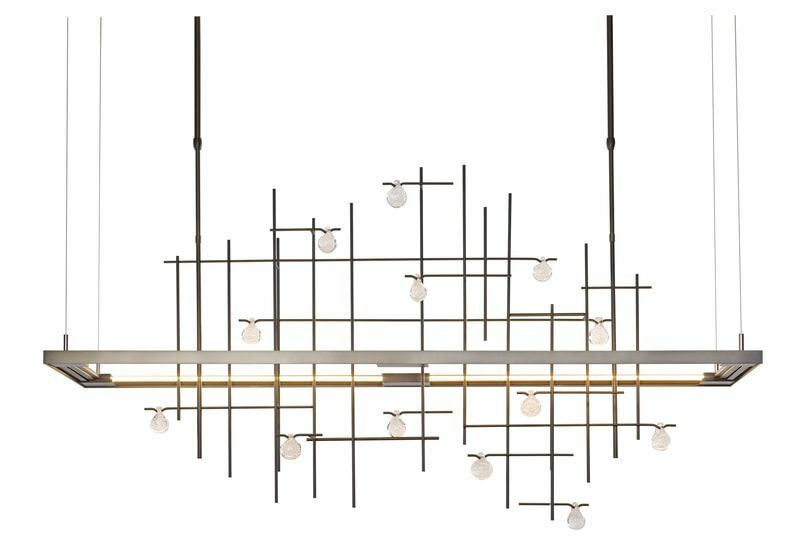 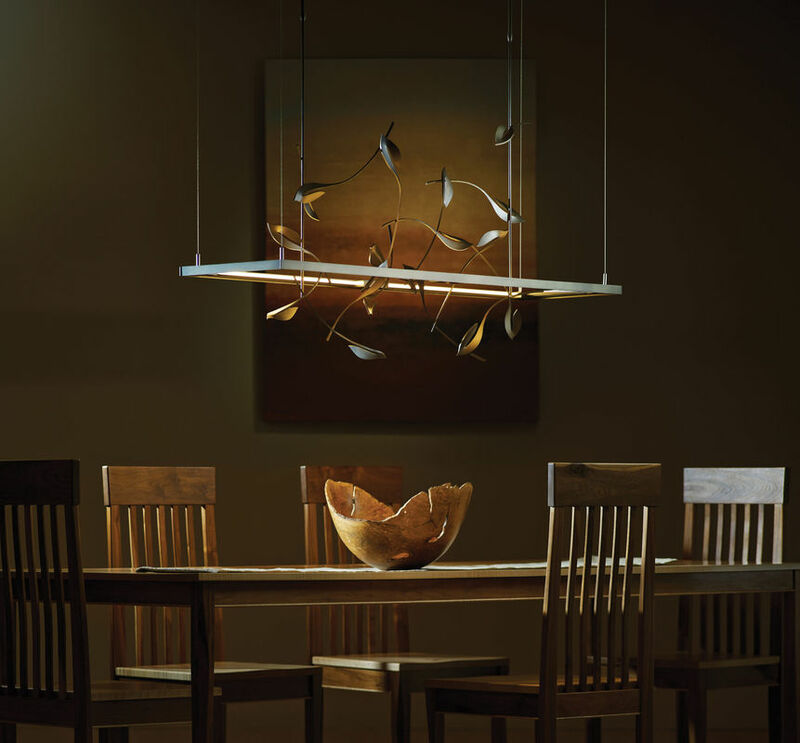 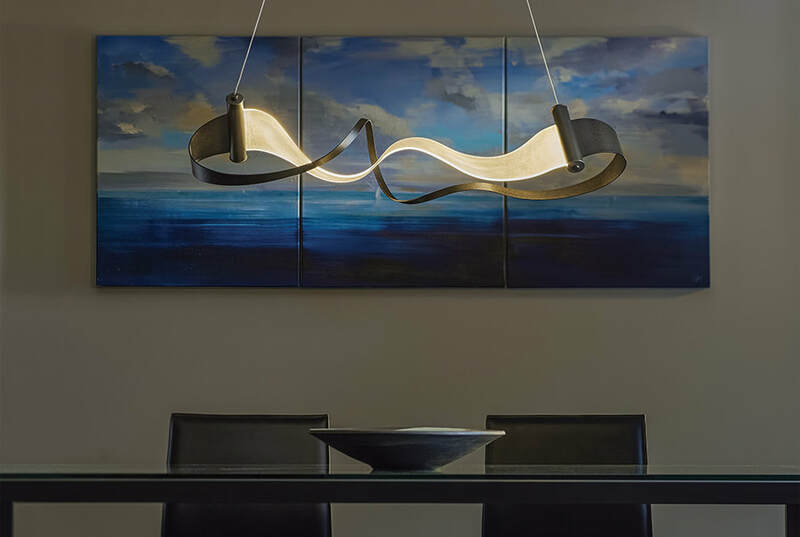 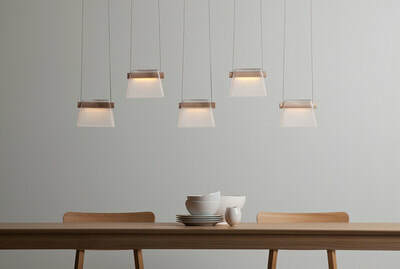 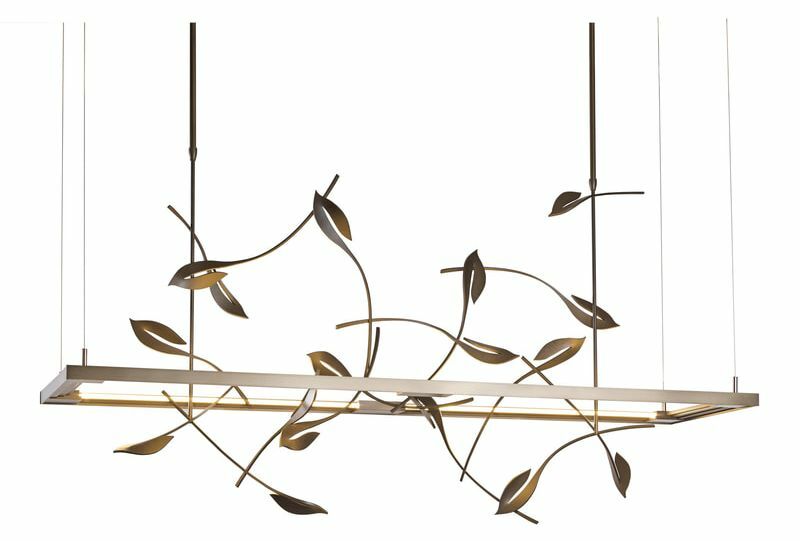 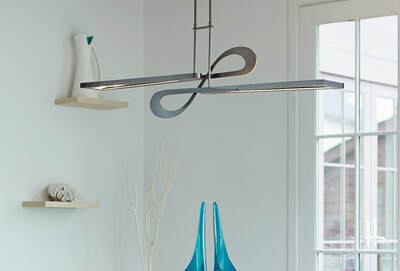 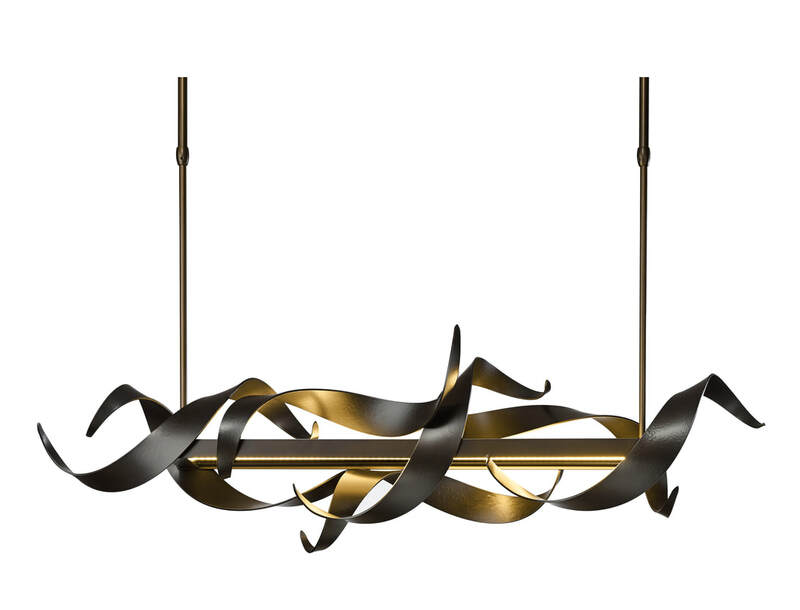 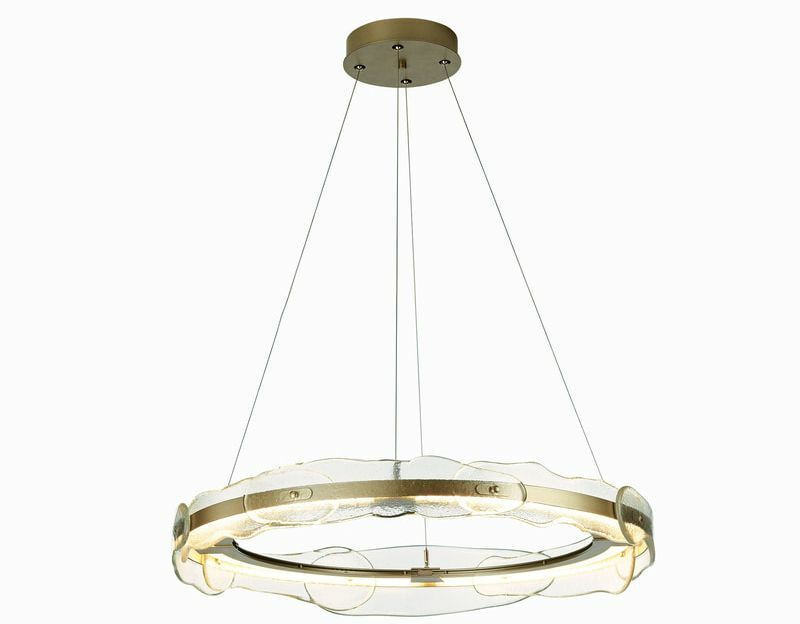 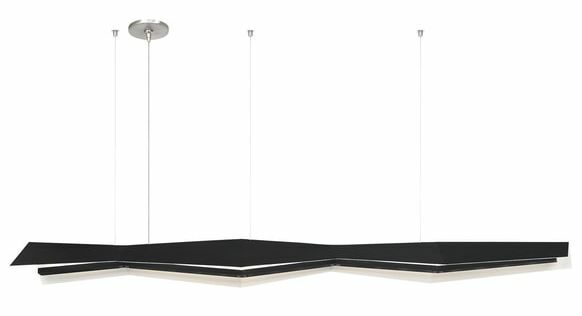 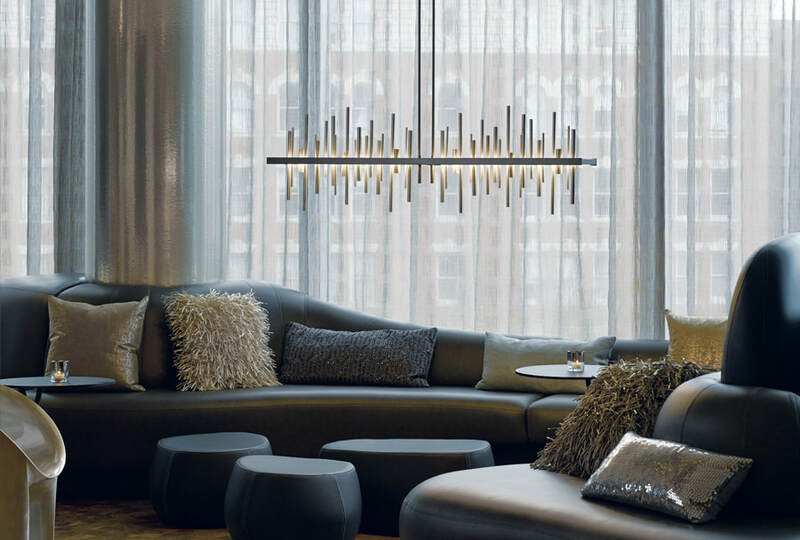 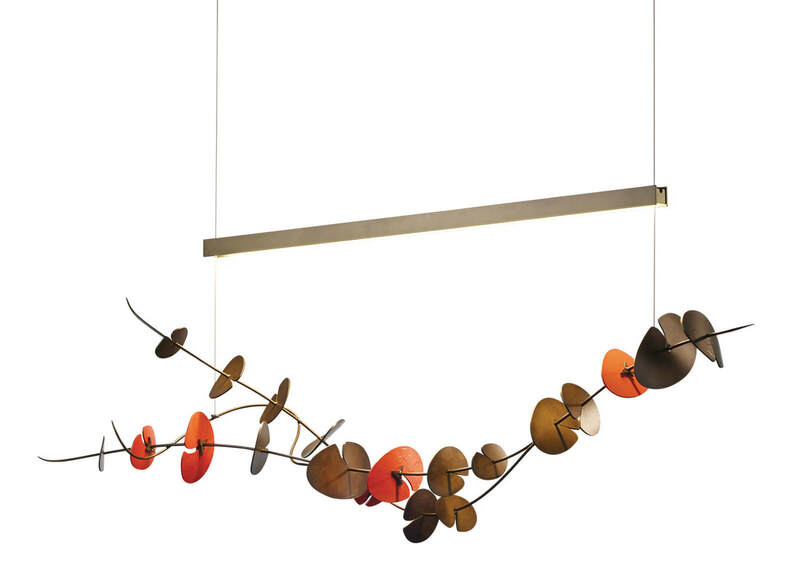 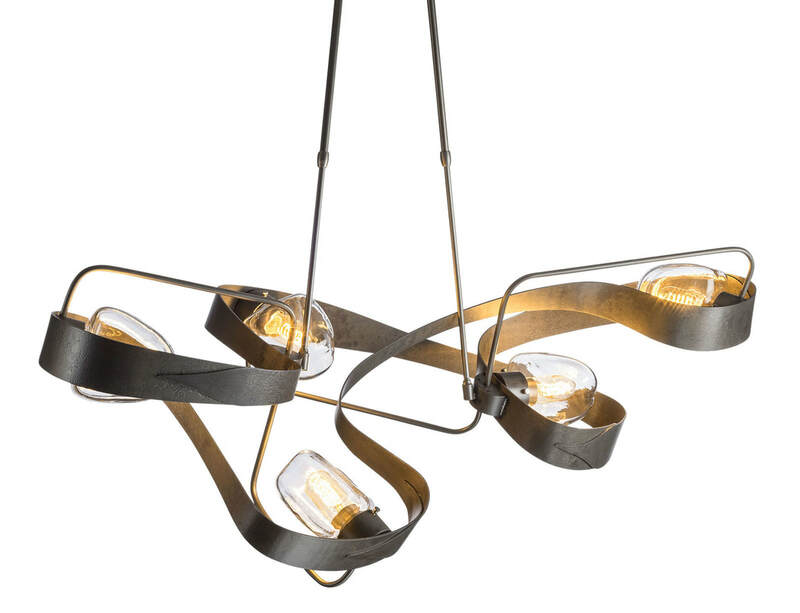 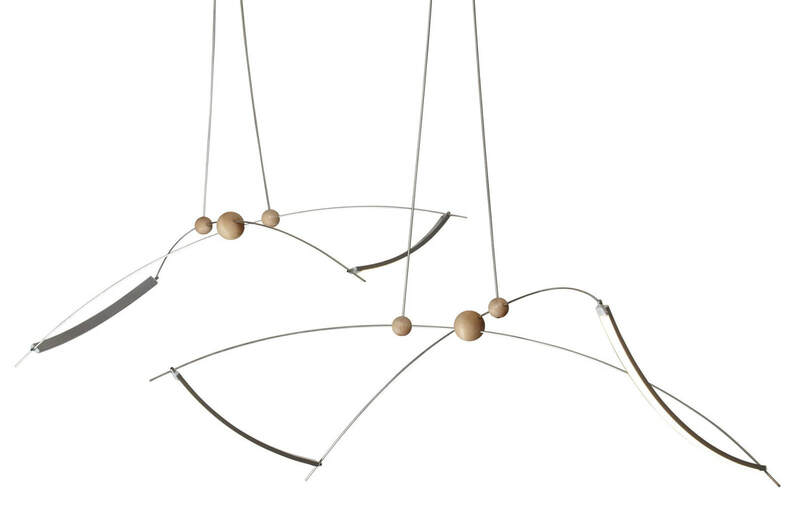 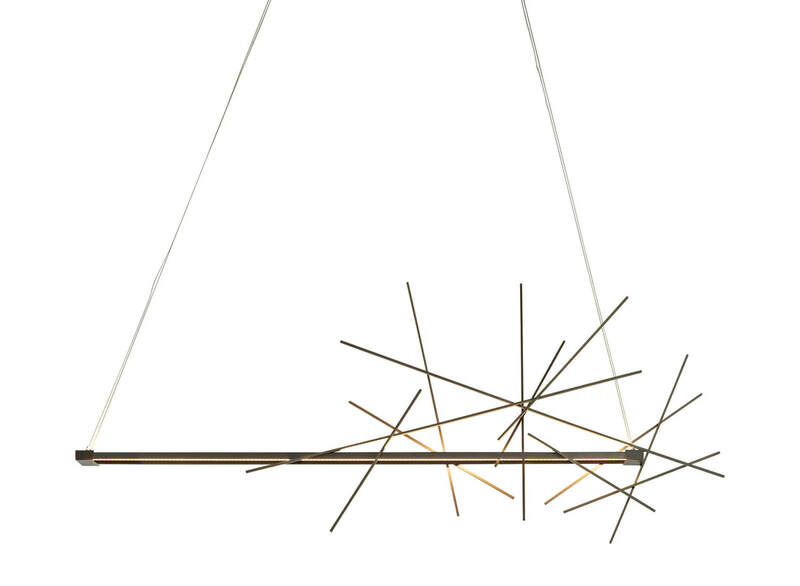 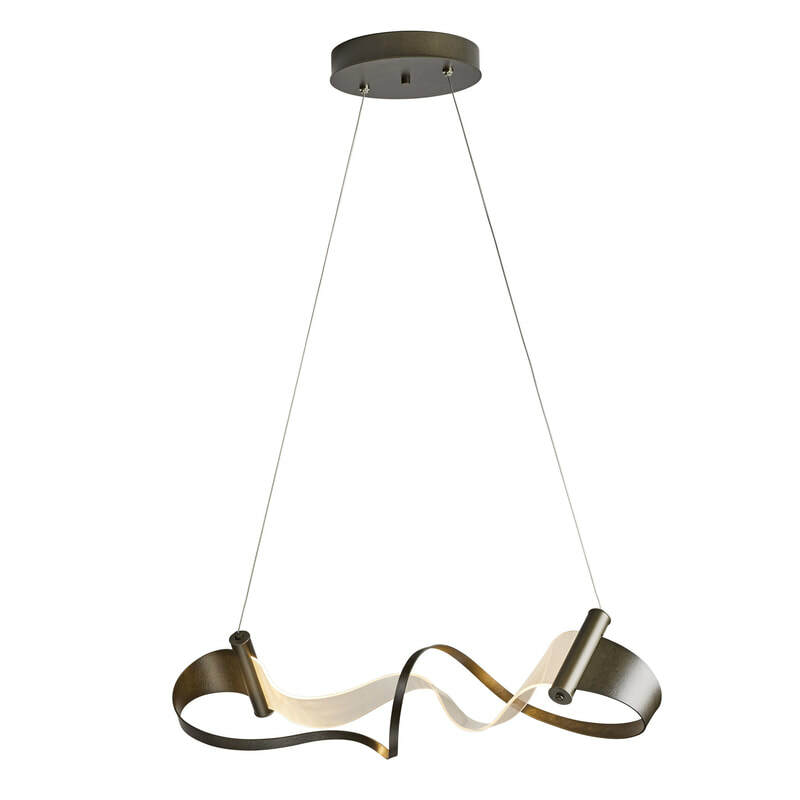 What makes this page unique is that the pendants are fitted with warm, dimmable LED lighting. 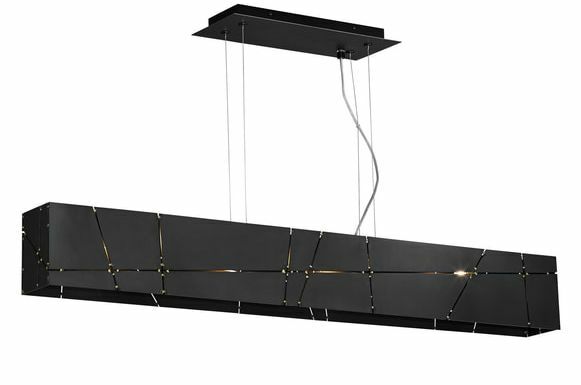 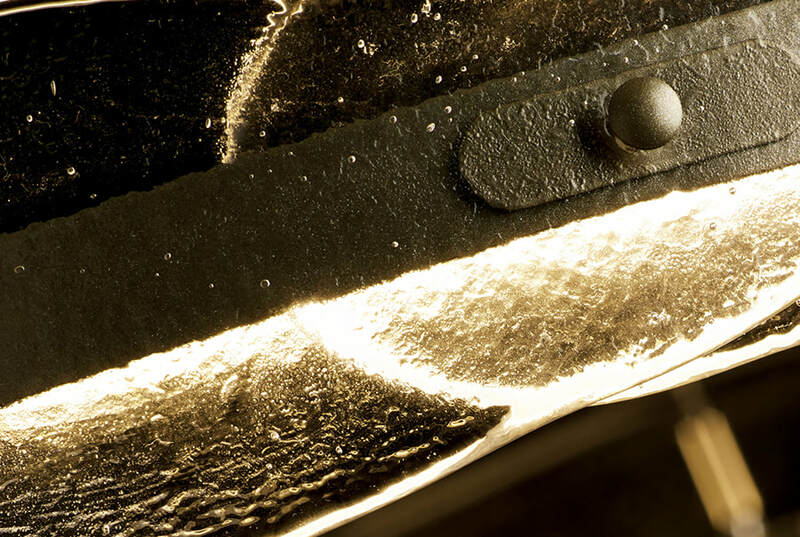 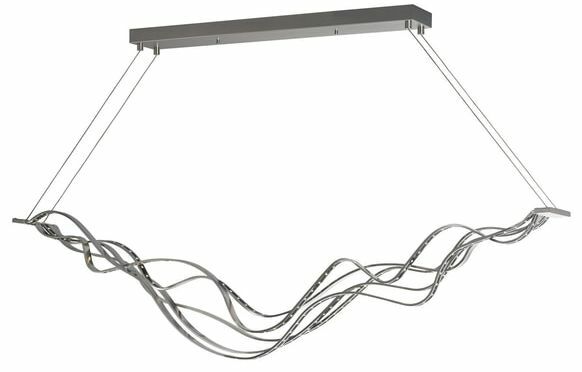 The LED light guides are not only leading edge in LED technology, but paired with exciting designs, the look is amazing! 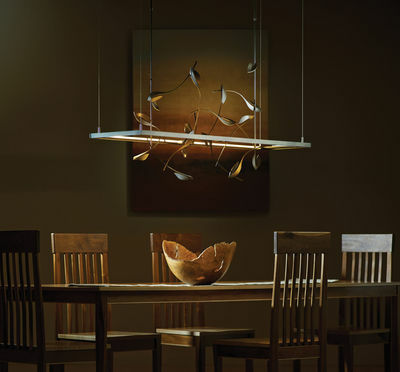 Thick hand blown glass is hung under branches of steel. 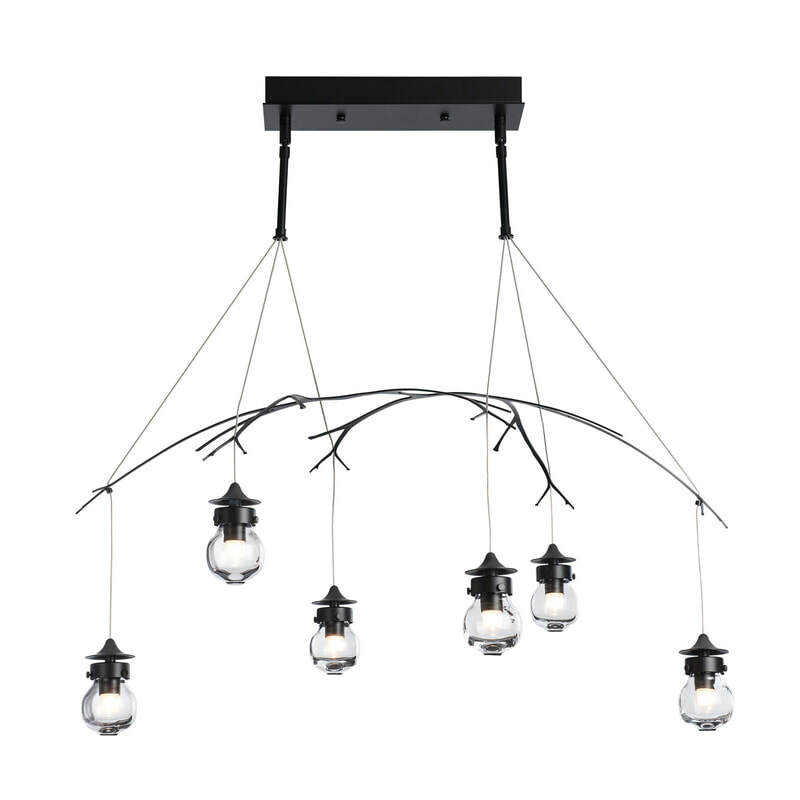 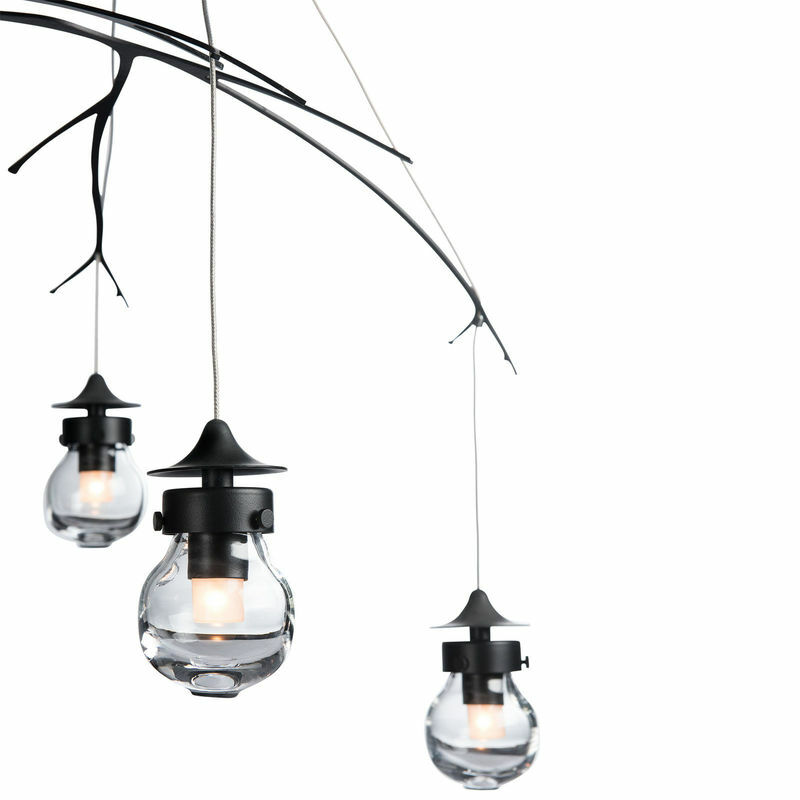 The glow floods the canopy of branches with a warm light highlighting its detail.